Drew is a graduate of Delta State University with a Bachelor’s Degree in Interdisciplinary Studies with a concentration in GIS and a Master’s Degree in Geospatial Information Technology. He has been involved with GIS for local government for over 10 years, spending 6 years building and managing the GIS department for the City of Asheboro, NC, a program that was recognized for its visionary use of GIS in receiving the G. Herbert Stout Award for the development and implementation of Mobile311, a mobile data collection application that helped reduce operating cost by 64% within the environmental services department. After a brief stint with the United States Marine Corps in Quantico, VA working as an Intelligence Analyst through Lockheed Martin, Drew is currently the GIS Director for Fauquier County, VA.
As GIS Director, he manages a staff of three and is responsible for managing and updating over 35,000 parcels and address points, while working to implement Next Generation 911 capabilities for emergency services. Drew has volunteered with GITA as a customer service and back-end support representative, as well as been a member of the Board of Directors for the American Public Works Association’s Technology Division. Terry is the Data Management Manager for Applus+ RTD. He leads the Data Management Department in providing support to the Operational Staff with PIA (pipeline integrity assessment) data reporting and analysis support; generating draft and final reports according to client and internal technical requirements, as well as managing the archiving of data and reports for client access. He also support FIA (facility integrity assessment) reporting. In total, Terry has 25 years’ experience applying GIS technology to solving real-world problems in various fields, including Pipeline GIS Management, Environmental and Emergency Response and Gas, Electric and Landbase Data Management. He has vast experience in GIS data production and Pipeline GIS System development as well as in Environmental and Response Mapping, AutoCAD facility development and maintenance, management of Spill Prevention Control and Countermeasure (SPCC) field data and volume containment for plan development. He has a comprehensive background in the Spill Response process involving interaction with federal and state agencies, software design and development, GIS technical analysis, project and staff management. Terry is a member of the Houston Pipeliners Association and Team Leader for Survey/ROW on the PODS “New Construction” initiative. He has written numerous article and blogs that have been published in industry magazines and posted to various technical websites. Jacob has over 26 years of experience with geospatial applications within the oil and gas and utilities sectors, spanning consulting, information technology management, and business leadership. Much of his career before joining Spectra Energy has been in implementing AM/FM/GIS systems for major utilities and pipeline customers around the world. In 2007, Jacob joined Spectra Energy and held various roles within the IT department, and in 2011, transitioned to the business side as the manager for asset information services. In 2015, Jacob transitioned to his current role of Director, Operational Business Systems within Spectra Energy’s US Transmission business unit, where he oversees both the asset information services team (which includes GIS) and the data, process, and project management team, as department head. Jacob holds a MBA from the University of Houston, and a PM certificate from the Univ. of Alabama. He also has a BE in Computer Engineering from the University of Mumbai. Jacob has been an active member within the GIS community, having presented at international, national, and regional conferences. Jacob volunteers as a member of GITA's Pipeline Week Committee, where he has also been a featured speaker and panelist, he is also a member of INGAA, API and PODS. Mark has spent over three decades in the geospatial industry working for a number of firms in the petroleum exploration, coal exploration, mining, environmental engineering, and GIS consulting fields. Since 2008 Mark has been employed by Range Resources Corporation in their Canonsburg, Pennsylvania office where he manages the Southern Marcellus Shale Division’s GIS department. Troy's geospatial career began in late 2007, after nearly a decade in telecommunications. In telecommunications he provided wireless site services ranging from site construction, to inspection, to safety and fall protection training, and grounds maintenance services. Troy then entered the energy industry as a pipeline construction manager. In that role he quickly realized the need for good maps during all phases of a well-executed project – from planning, to materials delivery, to contractor execution of work. 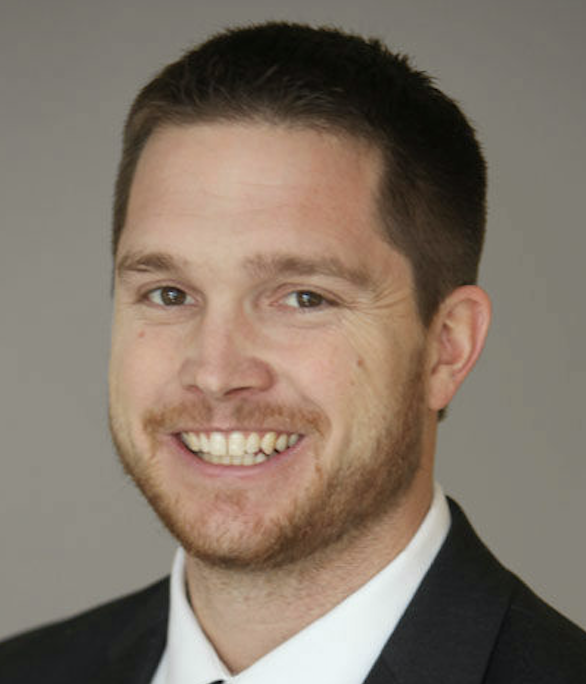 Troy is currently employed as a GIS Business Analyst for Williams Companies, previously working with MarkWest Energy Partners, Contracting & Consulting Services, and Superior Pipeline among other firms. Troy holds BS in Business Administration from Wayland Baptist University. 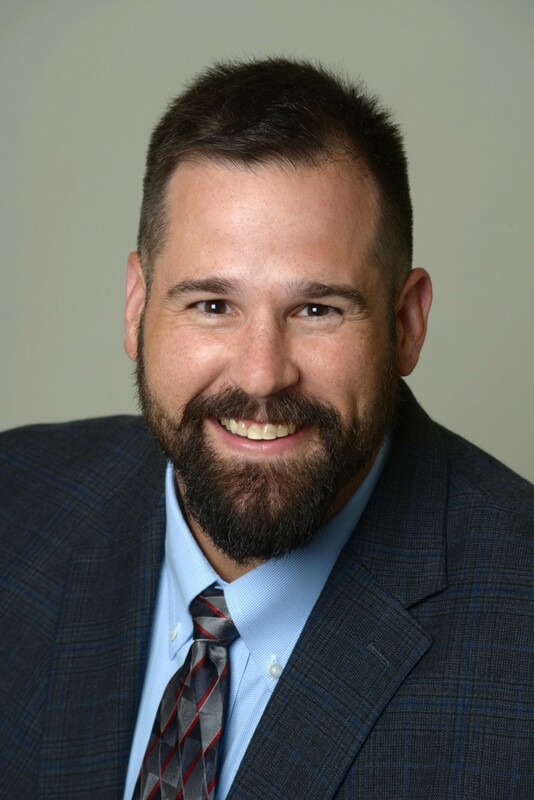 Troy has served as an Adjunct GIS professor at Tulsa Community College and has presented at numerous GIS conferences including Pipeline Week and the ESRI International User Conference. He is currently serving on two Advisory Committees: the Tulsa Community College GIS Certificate Program, and as a GITA representative on the Pipeline Week Advisory Committee, serving in this role since the 2013 conference. Troy also volunteers as a Cubmaster for the Boy Scouts. 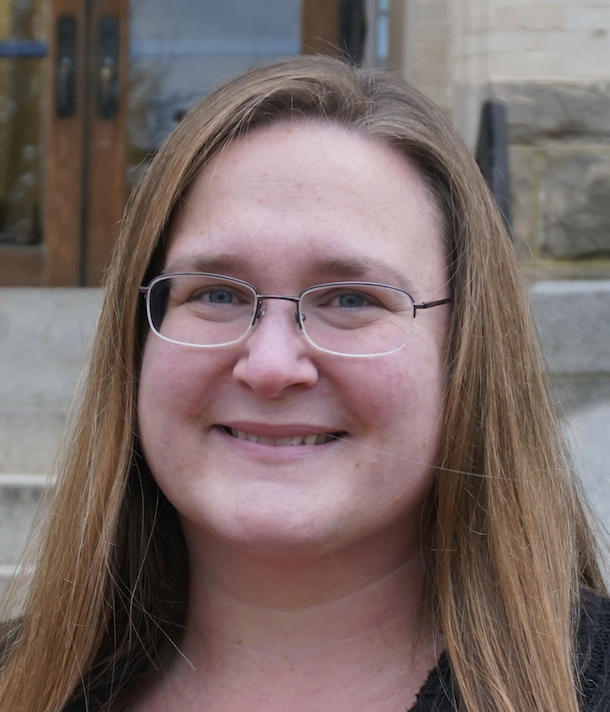 Anita is GIS Coordinator for the City of Winchester, Virginia. She also serves as an Adjunct Geographic Information Systems (GIS) Instructor at Blue Ridge Community and Technical College. Previous positions include GIS Analyst and GIS Technician for the County of Frederick, VA. Anita is a member of GITA and the Virginia Association for Mapping and Land Information Systems (VAMLIS). Sheila is Regulatory Compliance Specialist at Williams. She uses GIS to determine class for gas lines and high consequence areas (HCAs) for gas and liquids lines. McGinty also is an Adjunct Professor at the University of Tulsa and Tulsa Community College and a GIS Designer for EASI. Prior employment includes Contractor for Explorer Pipeline, GIS Coordinator at Select Engineering and Executive Director for the GIS Certification Institute. Sheila's accomplishments include serving in various capacities for the GIS Certification Institute, establishing the GIS Professional (GISP) certification as the industry standard for professional certification in GIS, Pipeline Open Data Standard Association Technical Committee and as Executive Director, among others. Mike has been active in the field of GIS since 2003 when he began his career as an Archaeological Technician mapping archaeological sites and survey areas. In 2009 he transitioned to the energy sector and has been employed in geospatial positions at Mountaineer Keystone, EXCO Resources, and Dominion Delivery. In 2014 he joined Cabot Oil & Gas where he serves as GIS Team Lead and is responsible for GIS development and web-based GIS systems supporting Cabot’s North Region strategy. Mike holds BA's in Geography and Anthropology and a Certificate in GIS from Penn State. He has also expanded his professional geospatial knowledge by participating in post-graduate learning experiences in computer science, computer programming, web design, and database administration. Mike is a founding member of the Appalachia Petroleum User Group (APUG), member of the Association of Petroleum Surveying & Geomatics (APSG), and has served on the GITA EnerGIS Conference Committee since 2014. Vince is Vice President at Spatialitics, a division of CyberTech Systems and Software. He was a Founding member AM/FM International Rocky Mountain Chapter which later became the GITA Rocky Mountain Chapter. He is a member of the GIS in the Rockies (GISitR) Planning Committee and is the GISitR Planning Committee Chair. Vince also sits on the Rocky Mountain ASPRS Board and the GITA International Conference Planning Committee (6 years) and was the GITA International Conference Chair (2005). Other positions volunteer positions include GITA at Large Board Member (4 years), GITA Board Treasurer (1.5 years), Rocky Mountain URISA Board (Current), Co-Chair Boulder Denver Geospatial Technologists. Wolfgang is GIS Sub-Discipline Manager with Bechtel in Houston. He has been with Bechtel in various capacities since 2011. In his current role, he is responsible for managing GIS support staff for Bechtel USA and global operations. 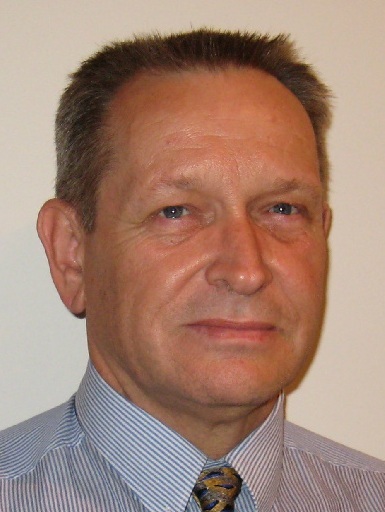 He has previously held positions as a Consultant – Terranean Mapping Technologies (Brisbane, Australia), Consultant – Toowoomba Regional Council (Toowoomba, Australia), Operations Manager – Terranean Mapping Technologies (Brisbane, Australia), Supervisor Mapping and Property Information - Pine Rivers Shire Council (Brisbane, Australia), GIS Manager – Geo Mapping Technologies (Brisbane, Australia), and Various Roles Royal Australian Survey Corps, Australian Army. He is a member of the Member Surveying and Spatial Science Institute (Australia) and GITA. Michael is Director of Energy Solutions, Quantum Spatial. Prior employment includes Energy Solutions Manager, Eagleview (AKA: Pictometry), Geospatial Account Manager and Analyst, Harris Corporation. Michael holds a MBA from the University of Florida and a BS in Imaging Science from the Rochester Institute of Technology. 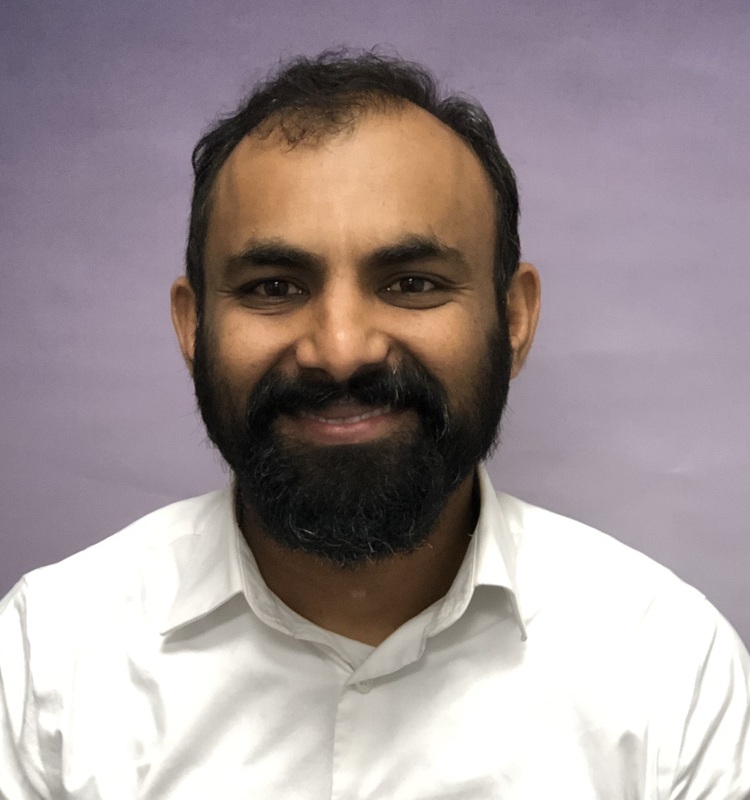 Surya is Manager, Pipeline Engineering and Geospatial Engineering Department at Gulf Interstate Engineering and is a Project Manager for the Atlantic Coast Pipeline Project. He also served as Chief Engineer, Pipeline Engineering Department at Gulf Interstate Engineering. Previous positions include Flow Assurance/Pipeline Engineer at Pipeline Software Coordinator at Fluor Corporation. 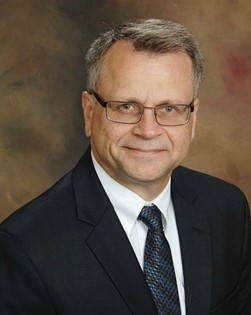 Additionally, he has held various positions including Assistant Professor at McNeese State University, Lake Charles, LA and Lamar University, Beaumont, TX. He is currently a member of GITA and participated at Pipeline Week/GITA Panelist - Pipeline Data Supporting Operations, Safety and Regulatory Compliance. Adrien is GIS Analyst IV/Technical Lead, Duquesne Light Company in Pittsburgh, Pennsylvania. She has also served as the Chief Engineer, Pipeline Engineering Department. Previous positions include GIS Analyst – Development, Operations and Midstream, Vantage Energy, Englewood, CO, Geosteering Geologist, Diversified Well Logging, Washington, PA and Staff Geologist, HSA Engineers and Scientists, Tampa, FL. 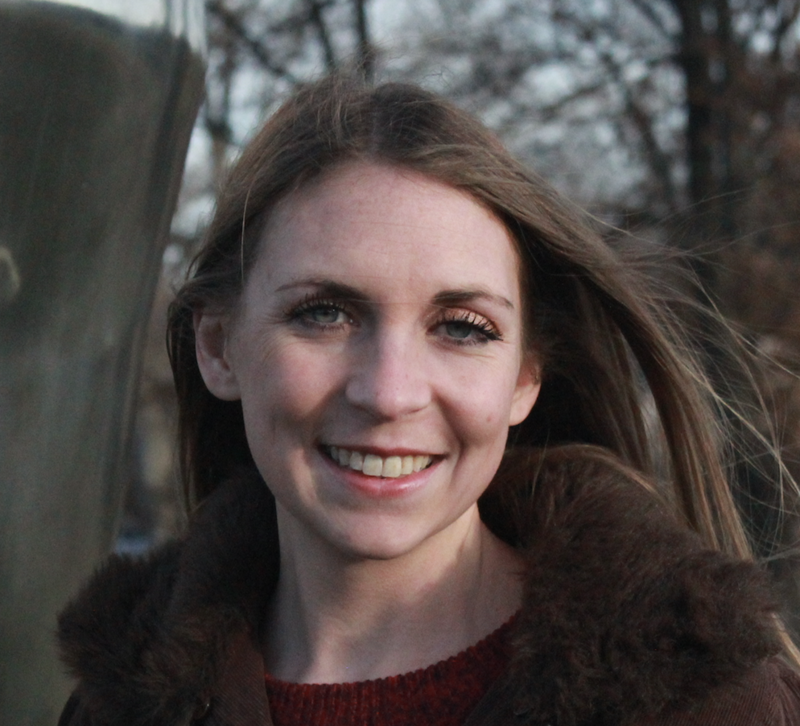 Adrien earned her Masters in Geospatial Information Technology in 2014.